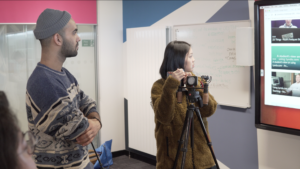 As the deadline for 2019 Festival of Creative Learning loomed the media team decided to pitch an idea for a 24hour film making challenge. The idea was inspired by Renzo Grande’s fantastic talk at Mojo Fest 2018 about the work of The 24HourProject. 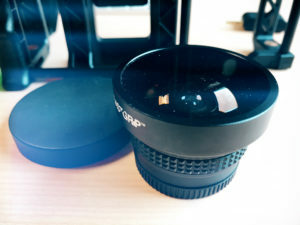 The 24HourProject aims to connect emerging photographers, aspiring photojournalist and visual storytellers from every city of the world to document humanity and make a difference by raising awareness about global issues and empowering NGOs. 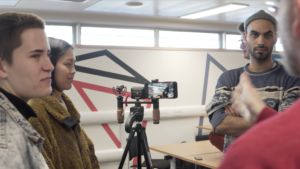 Our idea was considerably less ambitious in scope and simply asked to participants to create a snapshot of life at the University of Edinburgh and the Festival of Creative Learning by producing, filming and publishing a short video documenting their experiences. Alternatively, come with a ready-made concept but it all has to be completed in 24 hours! Shortly after submitting our pitch the FoCL team contacted us to tell us someone else had a very similar proposal and would we consider collaborating. Our rivals turned out to be, the student led, Edinburgh University Television Society (EUTV). Faced with such stiff competition we decided to take the lesser role and support EUTV team’s event. It was decided that EUTV should run the wider event and we would provide support. Our support consisted of organising some venues. 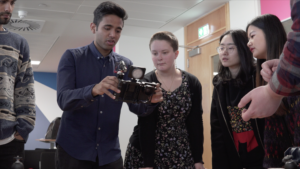 We booked the ever popular uCreate Studio as a production base and our team would run a DIY Filmschool in the Centre for Research and Collections Digital Scholarship Centre and allow attendees to borrow our DIY kits to be used in the film making task. You can read about the DIY Filmschool here. But the main aim of the course is to enable and empower people to create media content and improve the content they already make. The DIY Film School has been running successfully for over two years. 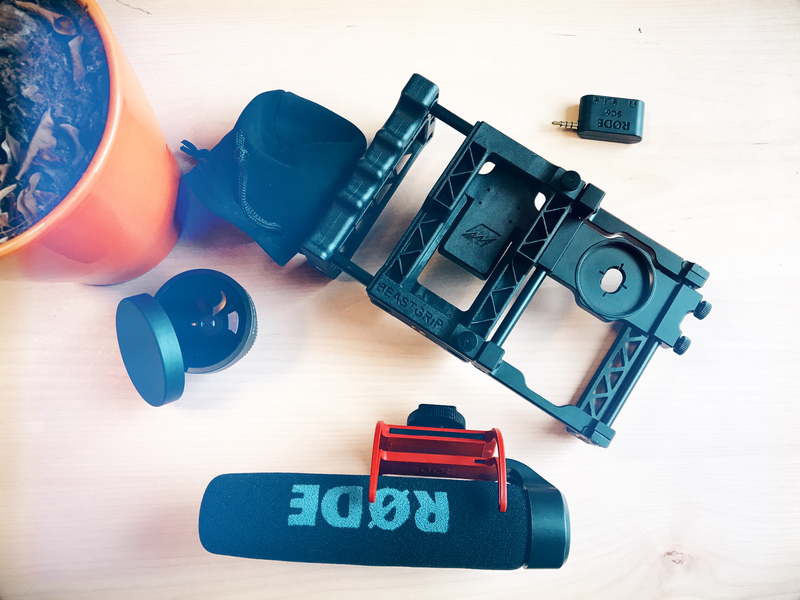 We have worked across the organisation with communications and marketing professionals, students of all disciplines, technologists, archivists, educators and people who just want to make better video content. A considerable amount of teaching and marketing material and training videos have been created. The day of the event – too many cakes? The event was over subscribed, however, prior experience had shown that sometimes booking do not always guarantee attendance! But throwing caution to the wind we ordered enough coffee and donuts to keep the NYPD happy on a week long stake out. Luckily we had a full house though probably still too much catering. We had no idea whether the attendees were experienced film makers or whether they would be interested in our DIY Kit and techniques. It turned out that they were mostly novices. 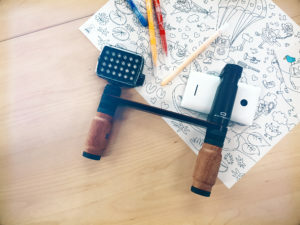 The course and kits proved to be an accessible introduction to media production and filming. We were really impressed by their enthusiasm and willingness to get involved. Initially, most of the attendees were not sure whether they would go to do the further 24hour challenge but after the DIY session they were mostly all keen and borrowed our Beastgrip and Shoulder pod kits for the duration of the 24Hour Challenge. We had some really interesting discussion and had some excellent insight into what the attendees, who were all students, wanted to achieve not only in the 24hour Challenge but with media in general. 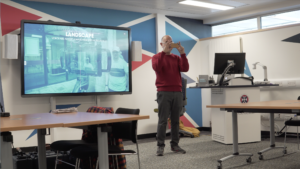 After the session we the students were taken by Ed from EUTV to complete the rest of the challenge and it looked to us like they were going to have a great time and make some great content. The feedback we received was that the event was really useful and we are just waiting to see the results!